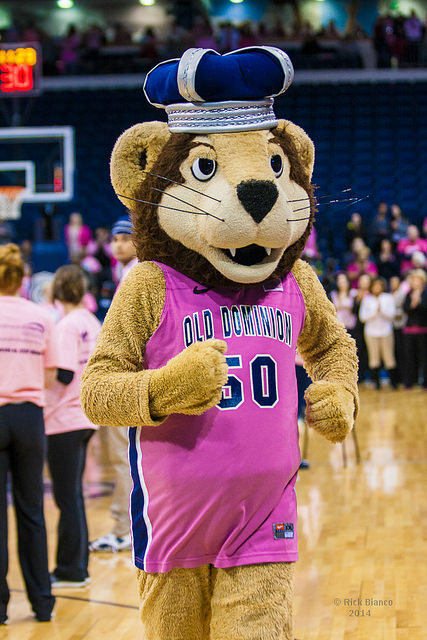 The ODU Lady Monarchs continue their commitment to make a difference in the fight to end breast cancer with the 14th Annual Hoops for the Cure game. 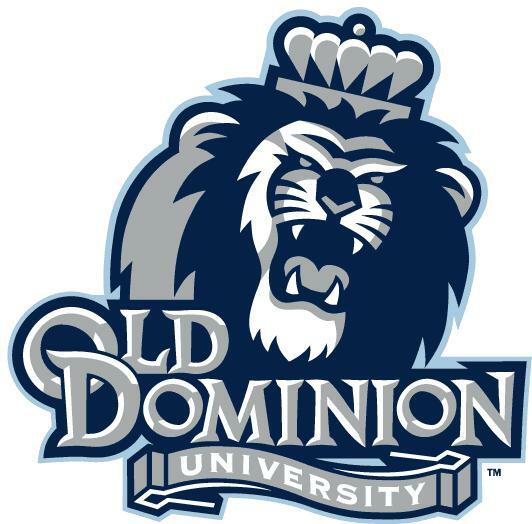 Join us Saturday, February 6th to watch the ODU Lady Monarchs take on Charlotte 49ers! Show your support by wearing Pink in support of breast cancer awareness. 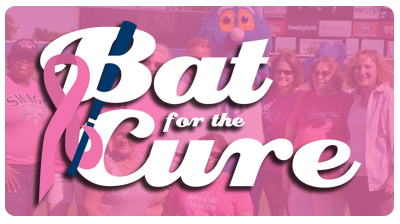 The annual game is a partnership with Susan G. Komen Tidewater, with partial proceeds from ticket sales supporting the local organization’s fight against breast cancer. 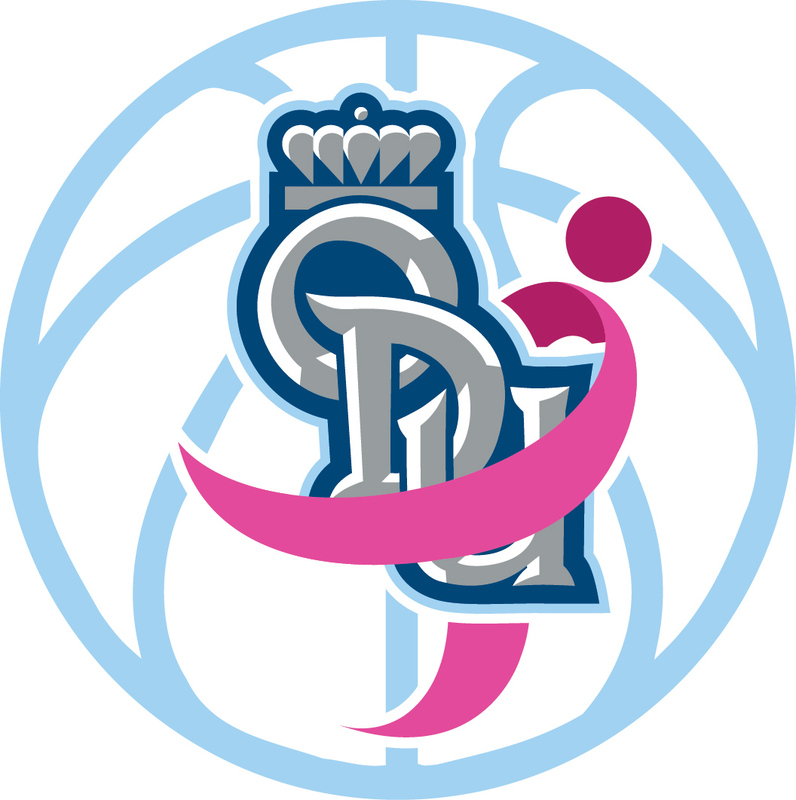 Breast cancer survivors, are invited to attend the Survivor Reception from 3:00 – 3:45 p.m. Each survivor is provided one free ticket, which grants game access and reception in the Blue room. Survivor tickets are only availalbe through the Komen Tidewater Office. 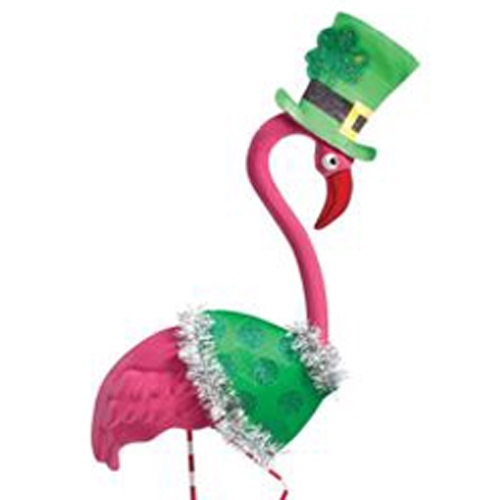 You will want to make sure you arrive in time to watch or participate in the Breast Cancer Survivor Parade! Players, coaches, supporters and Big Blue will line the court to cheer on the women and men who have survived breast cancer and those still in the fight. Watch as The Ted becomes a sea of pink! In his 8th and final State of the Union, President Barrack Obama addressed an issue near and dear to us - cancer. President Obama announced the Cancer ‘Moonshot’. The Moonshot is inspired by America’s drive a generation ago to put a man on the moon. This is an ambitious and comprehensive action plan to make a giant leap for patients – to rapidly and dramatically reduce mortality and suffering in cancer. Vice President Joe Biden will head this resolute program. President and CEO of Susan G. Komen, Dr. Judith Salerno, expressed her excitement in a Huffington Post article calling the initiative, “...a test of our collective will to confront a disease that affects every American, directly or indirectly, over the course of our lifetimes”. Click to read Dr. Salerno’s full response or to learn more about the ‘Moonshot”. Congress unanimously approved the Breast Cancer Research Stamp Reauthorization Act of 2015. It extends the authority of the U.S. Postal Service (USPS) through 2019 to continue issuing a fundraising stamp for cutting-edge breast cancer research. “Stamping out breast cancer can be as simple as buying a stamp!” says Jackie Speier, one of the Representatives leading the effort. The forever breast cancer stamp is $.60 each, and 70 percent of the net amount raised is given to the National Institutes of Health and 30 percent is given to the Medical Research Program at the Department of Defense. All to help end breast cancer forever. Thank you for 5,000 Hours! These are the hours that volunteers gave to help us in 2015! From our board of directors to event committees, office volunteers to finish line cheerleaders, interns to medical advisors – we couldn’t do it without volunteers! Interested in helping us in 2016? Email office@komentidewater.org. Save the date for the Volunteer Picnic on May 15th. 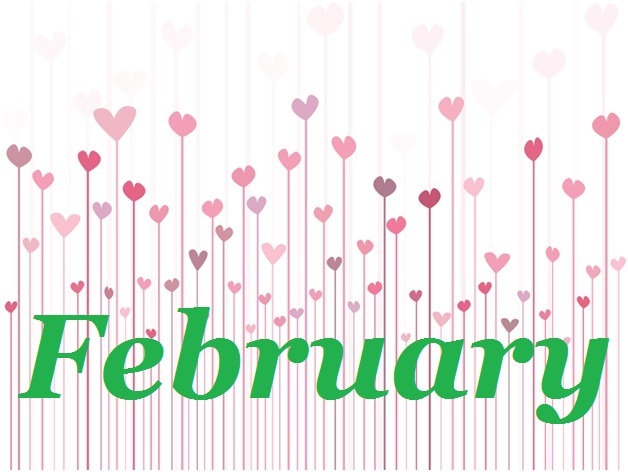 There are several volunteer fairs in the coming months. 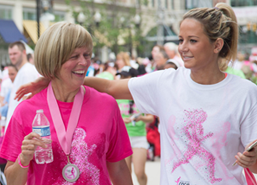 We need volunteers to staff a table, hand out information and pink ribbons, answer questions and encourage participants to become involved with Komen Tidewater as volunteers or interns. 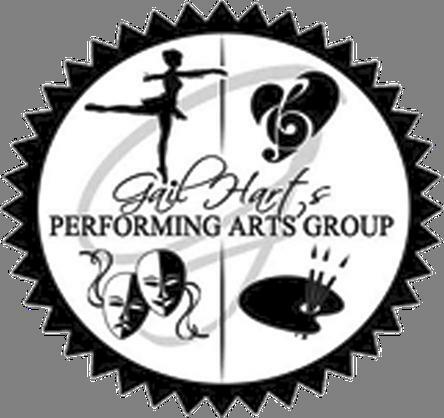 Saturday, February 20th A Moment in Black History "From Juba to Jitterbug...Juke to Jazz"
Sunday, February 21th A Moment in Black History "From Juba to Jitterbug...Juke to Jazz"
Saturday, February 6th, tipoff at 4:00. Tickets available at the Komen Office. FREE Tickets to breast cancer survivors.